Join us on a winter wonderland photo adventure to Austria. 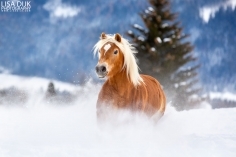 Photograph different horse breeds in the snow, including the famous Haflinger! Enjoy the beautiful scenery and amazing photo opportunities. 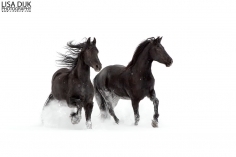 Throughout this photo tour you will learn more about equine photography and it’s the perfect way to expand your portfolio with wonderful imagery. During this trip we stay at a cozy guesthouse, where you will be surrounded with horses. 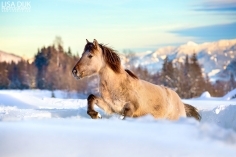 Walk around and enjoy taking pictures of horses in the snow while watching the beautiful view you will have there of the mountains. We will visit different stables during this trip featuring different horse breeds. You will get the opportunity to photograph a herd of Haflinger horses and we will also be photographing gorgeous Icelandic Horses. 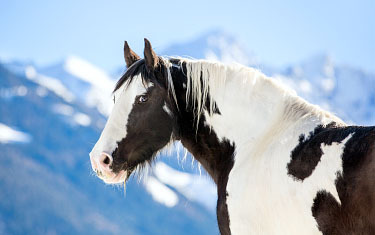 Experienced riders can also go on a fantastic trail ride through the snow, a great adventure. Would you rather not sit on the back of a horse? Then make a horse sleigh ride. In short, this trip not only gives you amazing photo opportunities you will too have a wonderful week in the winter sun! *Although we travel to an snow sure area in Austria, we of course cannot give you a 100% snow guarantee. Also keep in mind that there can be too much snow as well and that we may have to alter the schedule because of that. Of course, the photo opportunities will be fantastic anyhow! Price €1000,- to €1300,- p.p. We are Lisa and Marlinda, the tour guides during this photo tour. As professional horse photographers, we are happy to teach you how to best capture horses and other subjects in photography! 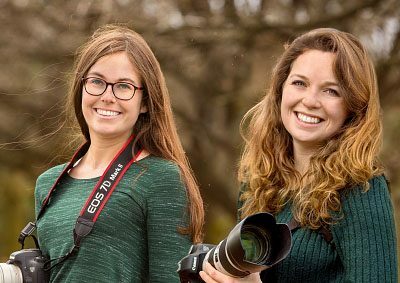 We believe a good picture does not require much post-processing at all and are happy to teach you how to capture the most amazing moments. 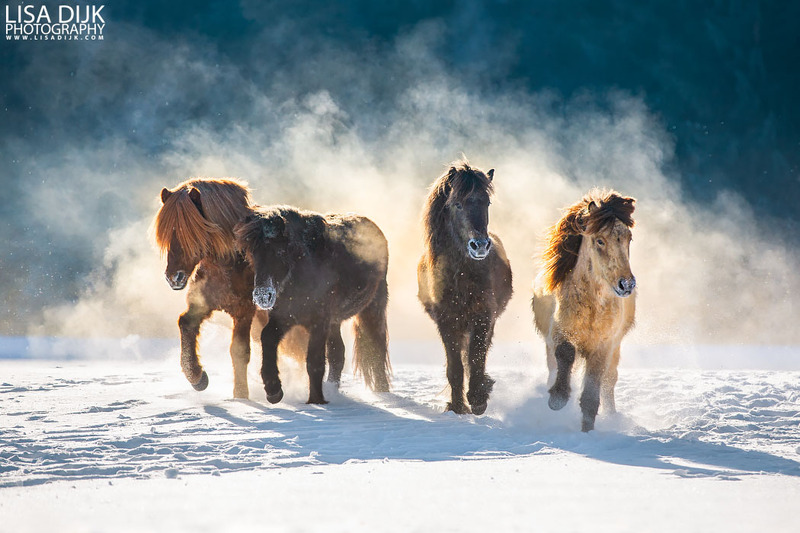 It would be a privilege to accompany you on this wonderful photo tour to Austria and show you the beauty of the Haflinger and other horse breeds.